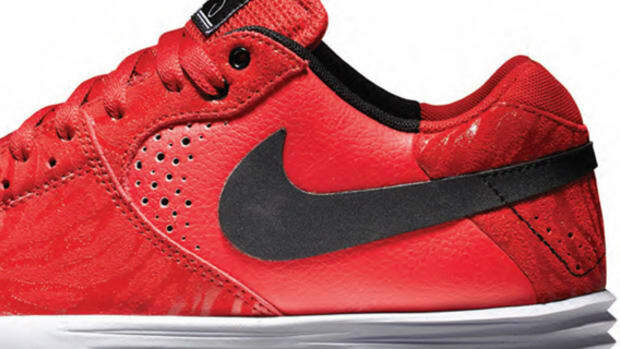 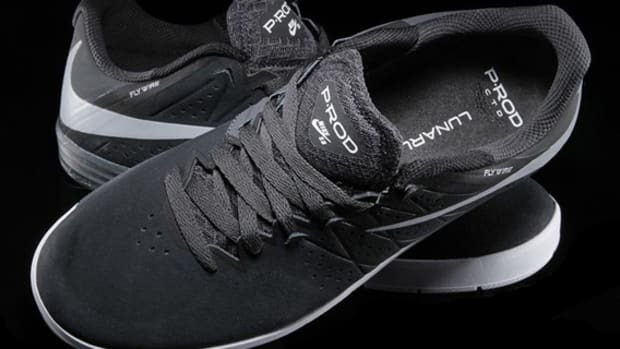 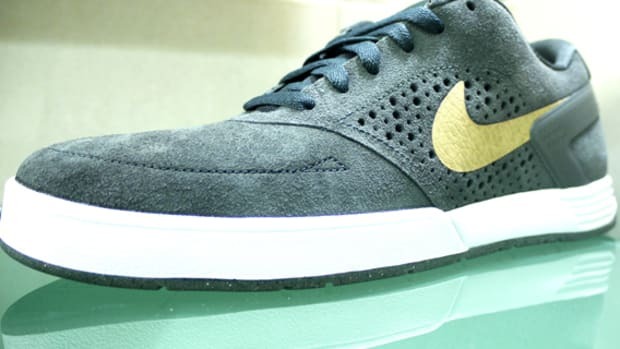 Professional skateboarder Paul Rodriguez, more affectionately known as P-Rod, is releasing a Black Dark Charcoal version of his signature sneaker, the Nike SB Paul Rodriguez 5 Mid Premium. 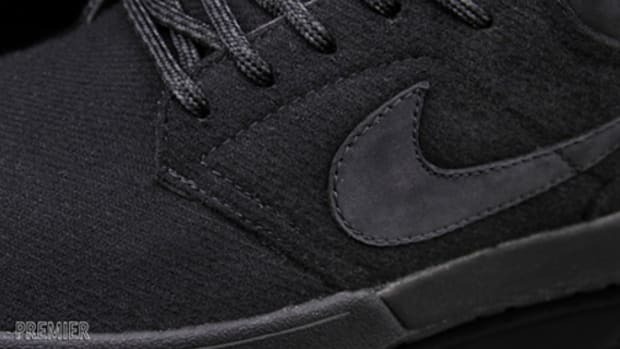 The uppers of the all-black footwear are made from a mixture of nubuck and wool, showing off the premium feel. 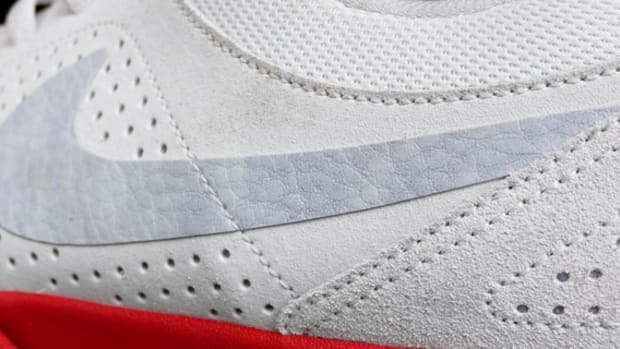 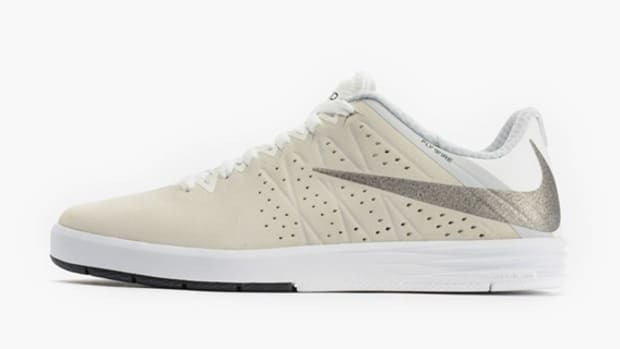 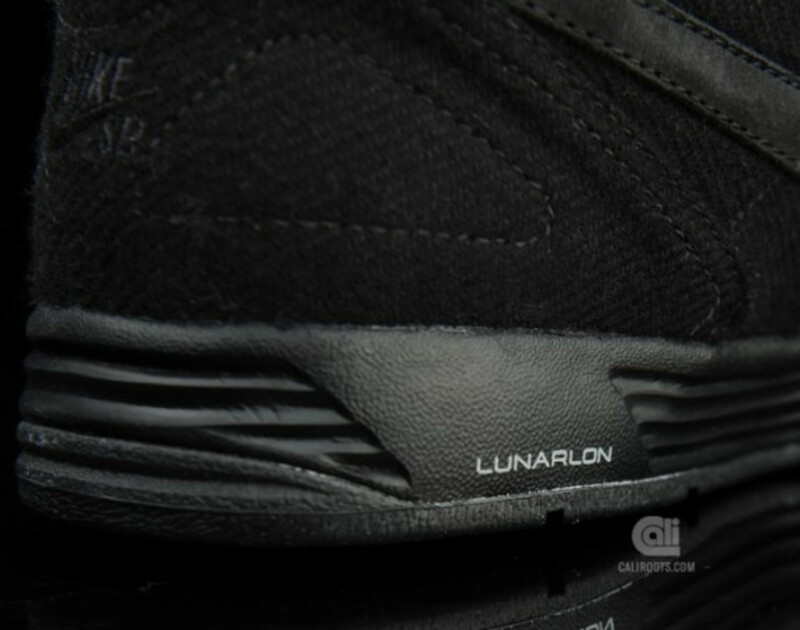 Furthermore, Lunarlon soles are added to the mix, resulting in a sleek design while simultaneously providing comfort and much-needed cushioning for skaters. 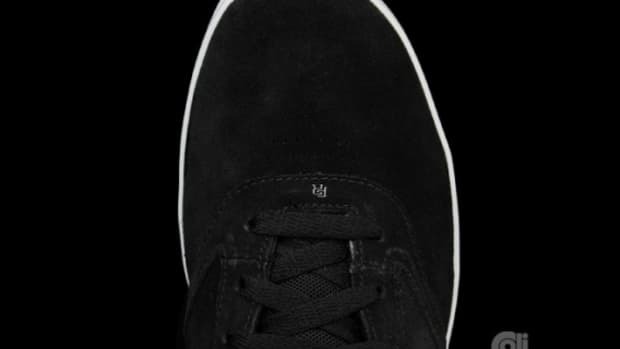 The mid-cut silhouette will not only protect the ankles while skateboarding, but it will help to keep your feet warm in the cold seasons ahead. 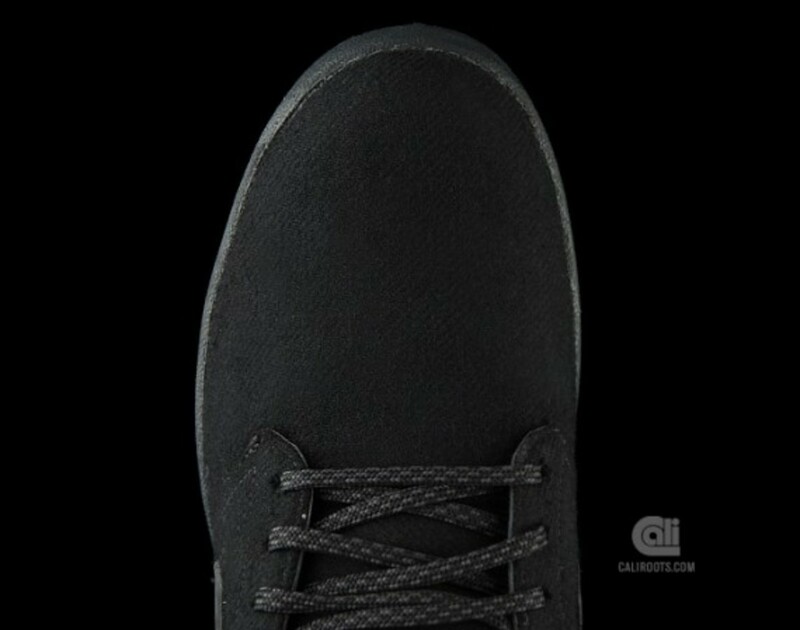 Hop over to Caliroots to grab yourself a pair from their online store. 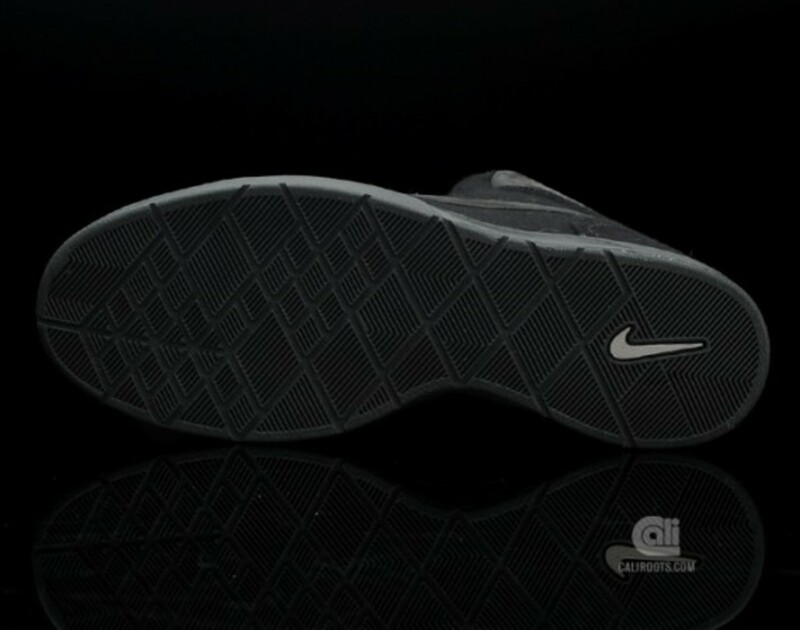 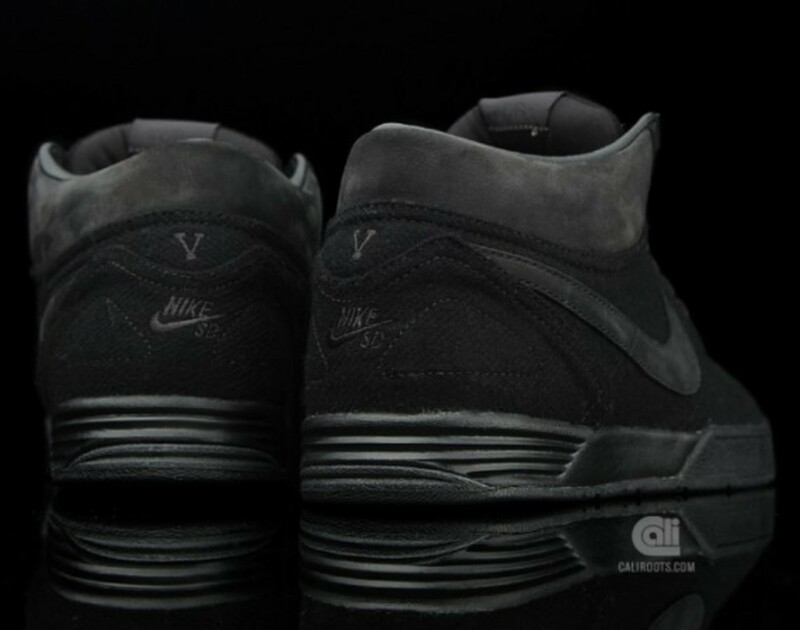 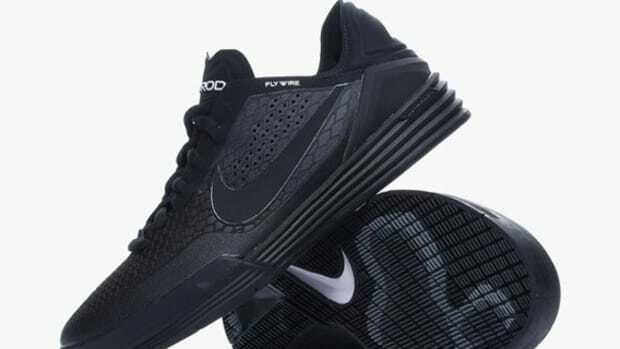 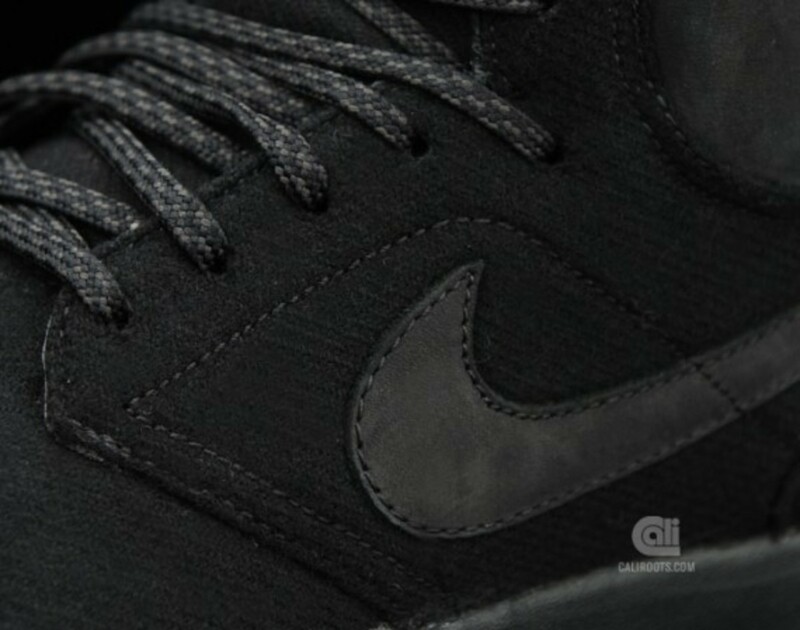 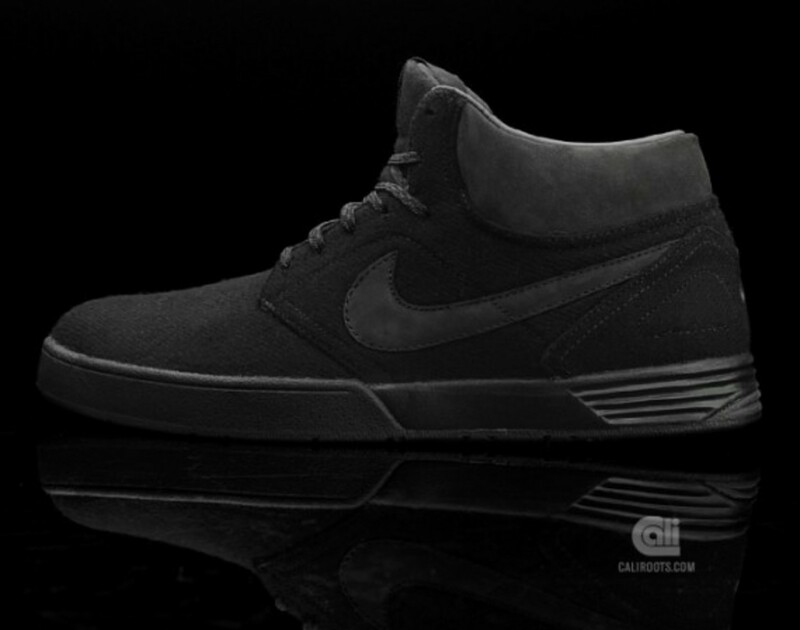 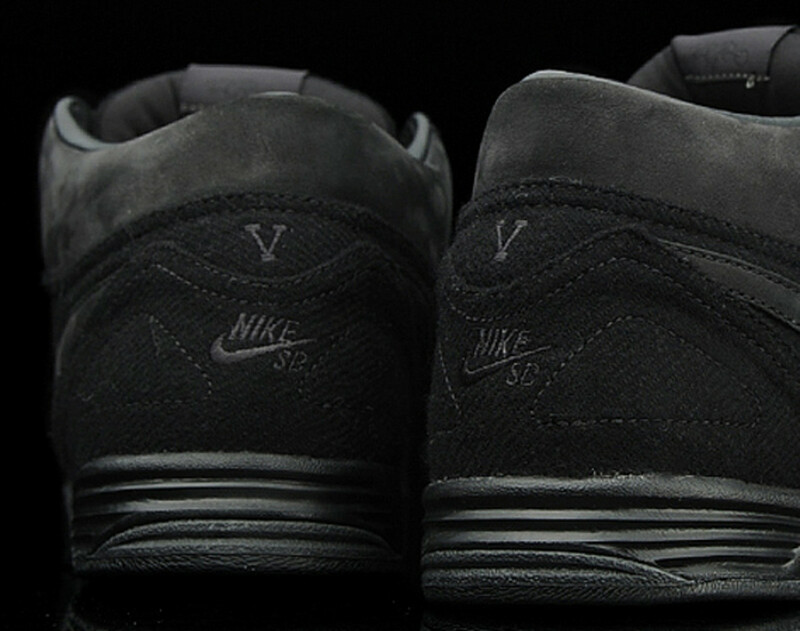 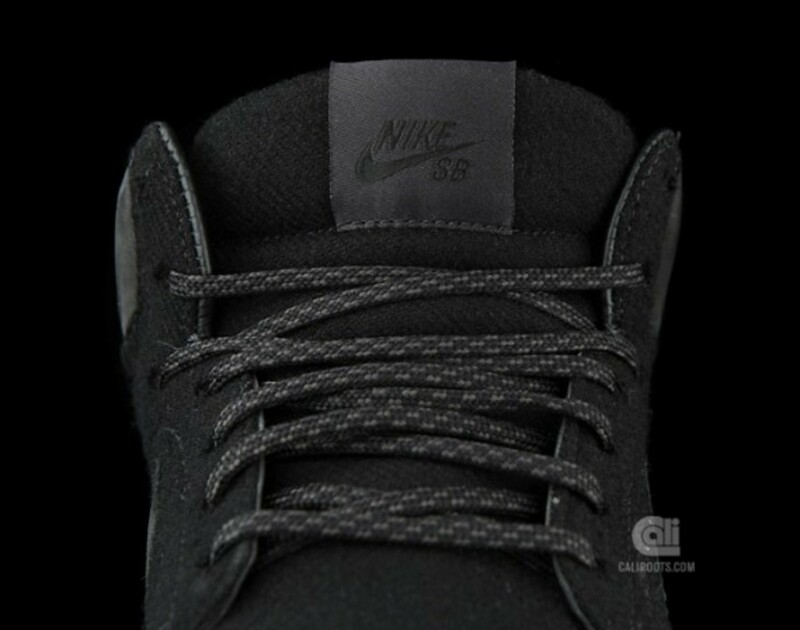 Nike SB Paul Rodriguez 8 – "Triple Black"